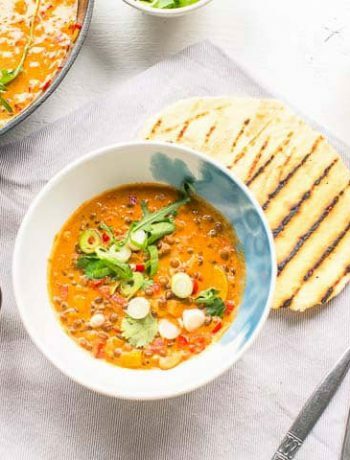 Here's our collection of fun and easy red curry recipes. All the red curry recipes have step-by-step instructions. We hope you love them as much as we do! 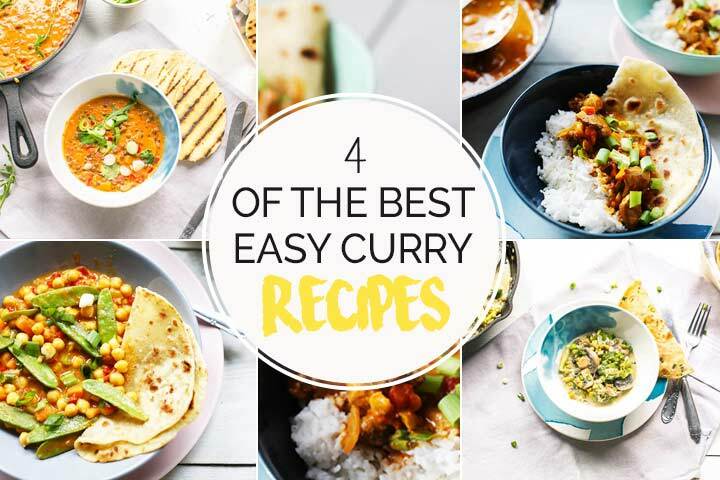 4 of the best easy curry recipes that you can make in no time. I am sharing yellow, red and green curry so you can choose you favorite. Are you ready to learn all about these curry recipes and how to make them? Lets get started!